The main reason for such occasion is gameplay. It is annoying and repetitive. If this game would not give and opportunity to earn money, it had no chance to attract any attention. However, the strategy worked and there are more and more clones, with the almost equal gameplay, but this trend seems to start annoy ordinary gamers. There are a lot of people and even game developers, who really think that there is no other way but to create even more clones, but blockchain gaming has much more to offer and Tedchain is here to prove it. Moreover, you may not even imagine how much problems of modern gaming industry may be solved by the decentralization. There are two main tools, which will be used by Tedchain to attract new players and keep them involved as long as possible. First is about the gaming experience itself. Players have to feel the progress and understand how they do evolve in gaming world. By the way, it is pretty hard, because it is almost impossible to surprise modern players with anything. 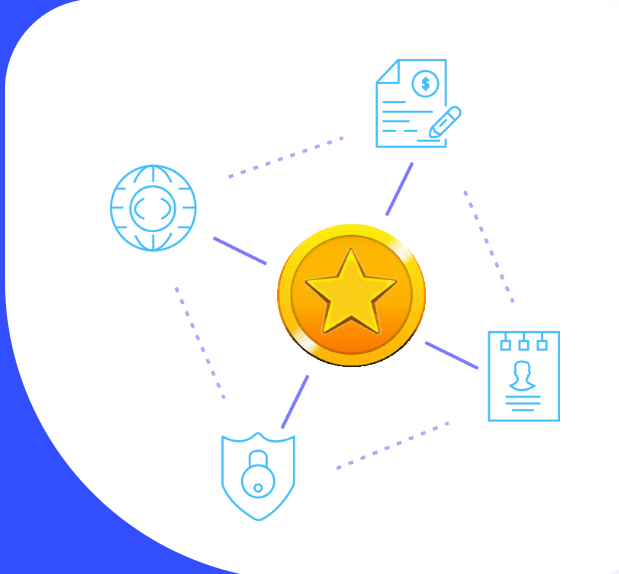 Second is about financial motivation: you earn tokens while playing and it seems to be the only way to get them without need of powerful mining facilities. However, when Tedchain will expand on PCs mining should not become a problem, because most of gamers have great hardware, especially GPU and CPU. Since you have not so many options to earn via gaming, Tedchain is going to become popular and in-demand, so the developers will have to pay attention to it. It is needed to be mentioned that this platform is going not only to create the games on their own, but also to attract third party teams. This is gonna strengthen the demand for tokens on the external market. Today there are only two options for blockchain games: gambling and platformers. You should not blame the developers, because they do not have tools to create better games, while Tedchain is going to provide them with such tools. It will cause the appearance of complete new titles, which will be able to attract the mainstream audience, which mostly consists of casual gamers. Main advantage of Tedchain’s approach is ability to involve new people into the world of blockhain and cryptos, because the complete understanding of programming and mining is no longer needs: you may just play your favorite games and earn coins for it!